First-rate support for your busy life. With 7 offices throughout the state of Montana, our network of professional suites gives you access and convenience, as well as the peace of mind in knowing that your business is going to be well supported – whether traveling or connecting via video conference to one of our sites. We are also able to connect you to cities large and small, all over Montana and around the world. We feel that the art of good service is often lost in today’s world. We’ve made it our goal to provide impeccable service and support. Though we are constantly striving to enhance our technology offerings, we understand that the Human Element of Support and management of these tools is critical to their seamless use in business. In general, we endeavor to offer the human touch on every level, along with great hospitality and attention to detail in producing quality products and providing useful accommodations to benefit your business. Fisher has provided nearly 35 years of expert court reporting services in the legal community, and has emerged as the premiere regional firm for providing the most accurate and professional services, as well as the latest, most up-to-date technology in the field. We are also available to appear wherever you need us around the state and beyond. As effective as being there. 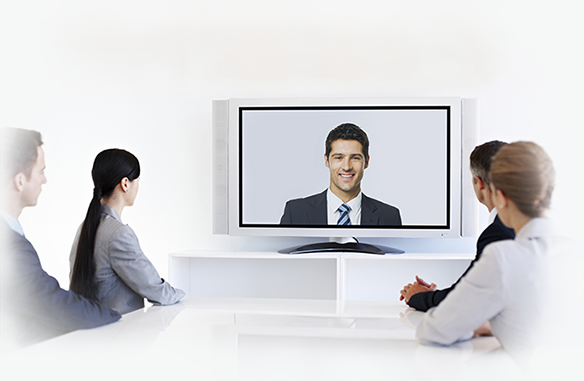 What differentiates our video conferencing service? Focus Groups. Mock Trials. Training. Focus groups and mock trials are extremely effective for conducting valuable research and doing advanced preparation for your project or case. And connecting your people from around the state or bringing in outside expertise to enhance the knowledge of your staff is easier, more effective and affordable than ever. We can provide the facilities, technologies and support to help you hold an effective focus group, mock trial or training session. Options for a dynamic trial. We are a certified TrialDirector Reseller and Trainer. We can help you understand how to use all the tools that TrialDirector has to offer and to prepare the materials in your case. We can also support the onsite A/V facilitation in court for your trial. DepoView Video Sync to Transcript is an extremely convenient and helpful tool when reviewing deposition transcripts and video. We now have available a mobile electronic audio video system that you can use in trial for convenience and dynamic presentation of your case. This system can be temporarily installed in any courtroom with judge’s pre-approval. You can use either your own support person for operating and showing your materials, or source our services to help you both prepare your exhibits and videos in advance, and to operate equipment and display through TrialDirector or other means during trial. We are a certified TrialDirector specialist.